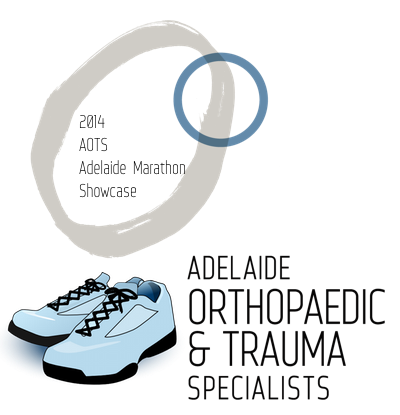 Adelaide Orthopaedic & Trauma Specialists would like to acknowledge our sponsors for the recent Marathon Showcase which saw Drs Liew and Fassina raise just under $10,000 for Arthritis SA. All 4 runners pictured completed the full Marathon distance of 42.2Km and were still able to pose for a photo at the end. Great support from Arthritis SA, family and friends. Dr Chien-Wen Liew and Dr Robert Fassina, along with other associates are saying that enough is enough. They acknowledge that everyone is busy, and in today’s landscape, exercise is important in injury prevention and quality of life. 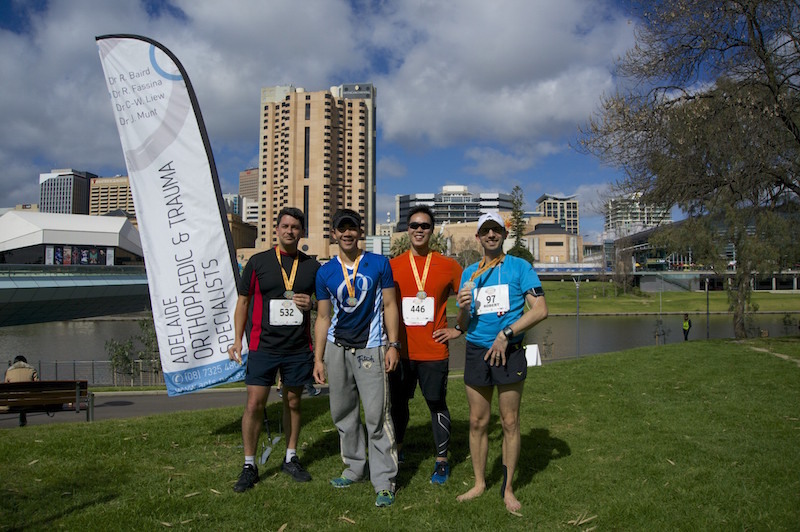 In their jobs as Orthopaedic Surgeons in Adelaide, South Australia, Dr Liew and Dr Fassina will be running their first standalone marathon to support a cause close to their hearts and jobs – Arthritis. We will be welcoming runners to participate with us. To support the cause, please visit their GOFUNDRAISE page or the Facebook page for more information. Chien-Wen Liew believes in healthy body, healthy mind. He exercises regularly, and participates in various sports. Due to a hectic work schedule, team sports are often difficult. He has found the love of cycling and swimming, and combined that with less of a love for running in Triathlon. 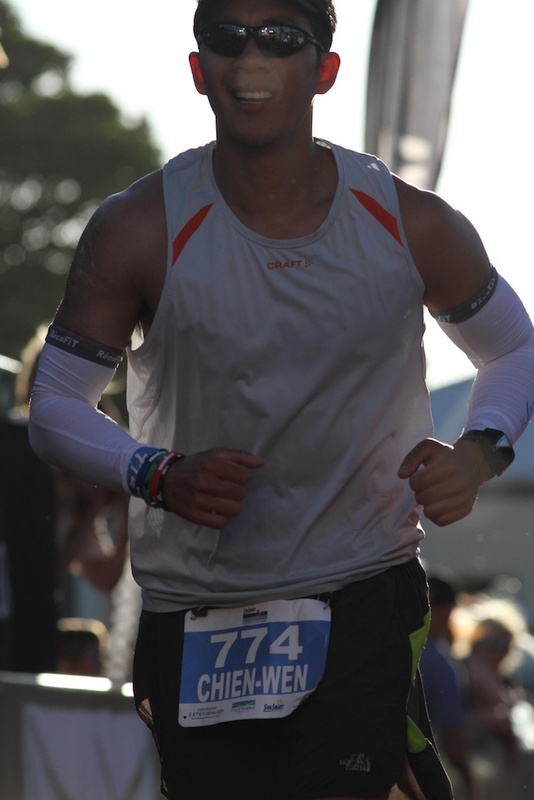 Chien-Wen has participated in various triathlons around Australia, including the Gatti Sport series since 2008, as well as completing the Ironman Busselton in 2012 in a time of 12:22. 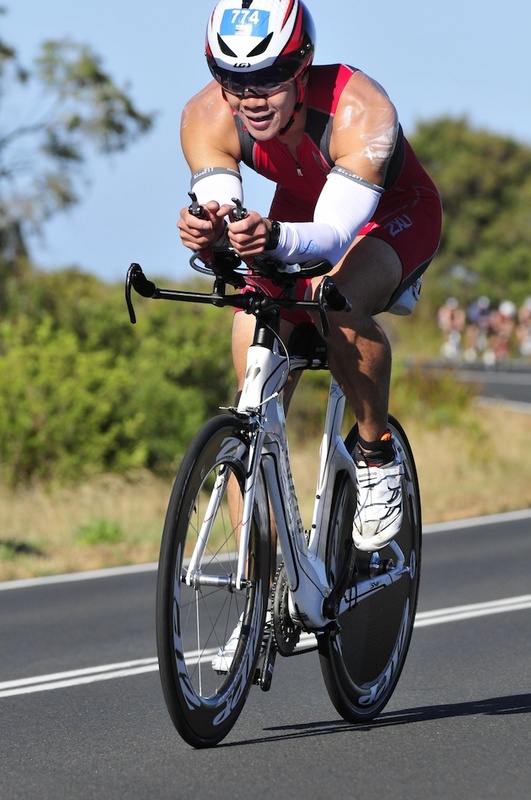 Chien-Wen Liew hopes to continue his triathlon training in 2014, by participating in the Adelaide Marathon, and Murray Man long course triathlon. Chien-Wen Liew also heads the Adelaide Orthopaedic and Trauma Run and Cycling teams who you may see out on weekends and early mornings training for their next event. Chien-Wen Liew is a regular at Park Run. This is run worldwide but takes place at the Torrens Weir. The run occurs every saturday morning at 8am. Visit park run.com.au for more information. 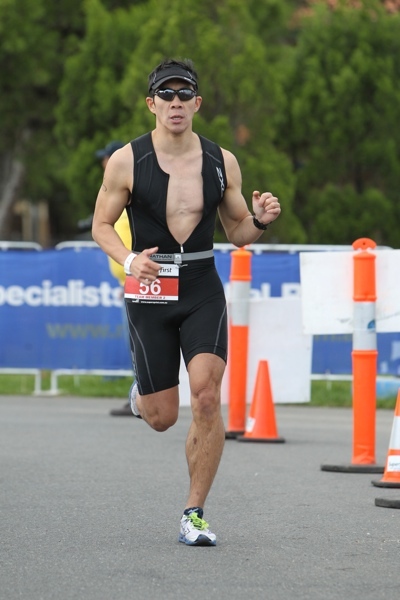 Recently, Chien-Wen Liew competed in the Fitness First Corporate Triathlon at West lakes. He was part of the Thomson Lawyers team, along with his triathlon buddies. They were successful in winning their category, and placed 7th overall out of 120 teams. Watch out for the 2015 Adelaide Orthopaedic and Trauma Specialists triathlon team, which will compete in the next Fitness First Corporate triathlon.